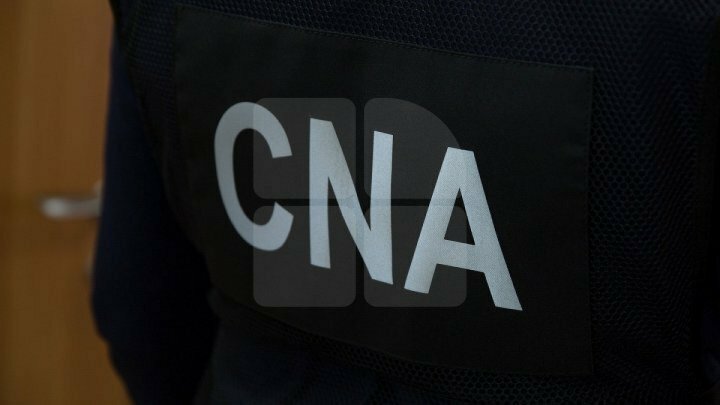 Anti-corruption prosecutors in common with CNA officers and Moldovan Intelligence and Security Service jointly carried out raids at Consulate of Moldova in Odessa, Ukraine. According to the criminal case, on April 6 this year, the Moldovan Consulate in Odessa issued a 60-day visa to a Arab origin citizen, which breaks the law. In exchange for services, the suspect allegedly claimed 100 euros. The suspect denied the wrongdoing in the hearing. A criminal case was issued on his name regarding passive corruption. The suspect is suspended from leaving the country for 30 days. If found guilty, that person risks 50,000 to 100,000 lei and deprivation of the right to hold certain public positions or to perform certain activity up to 5 years.